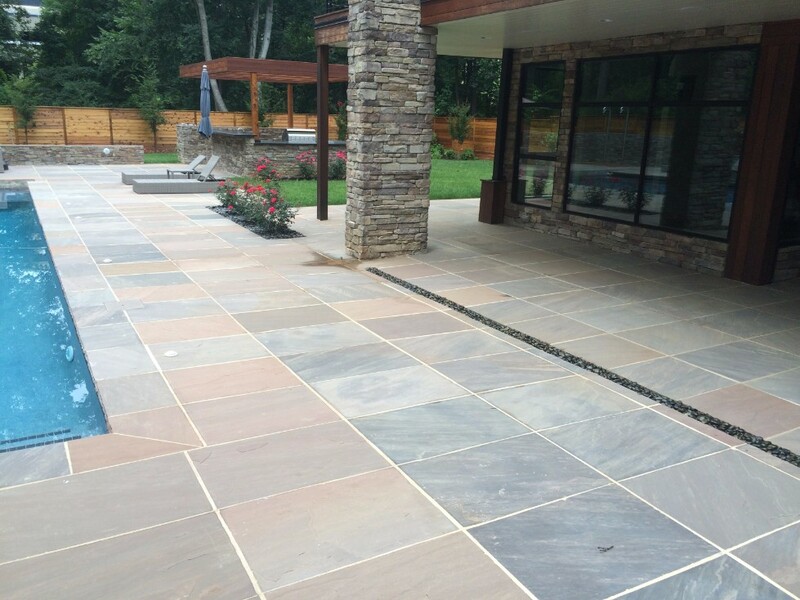 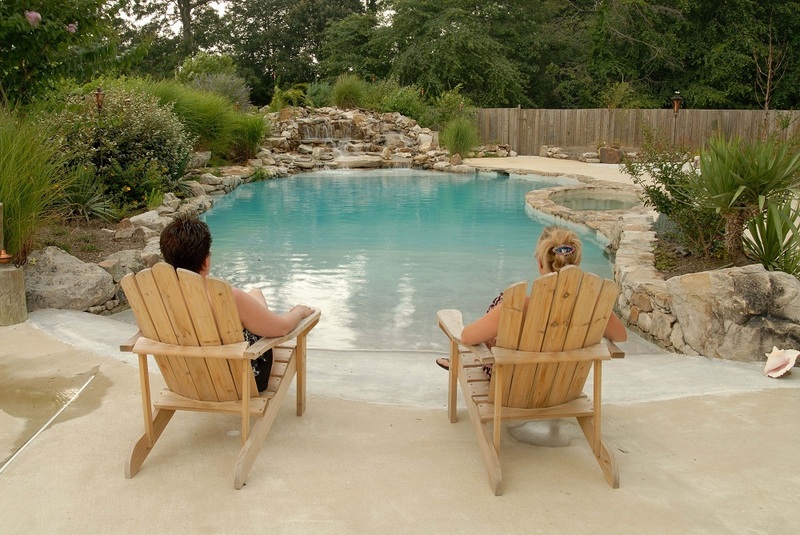 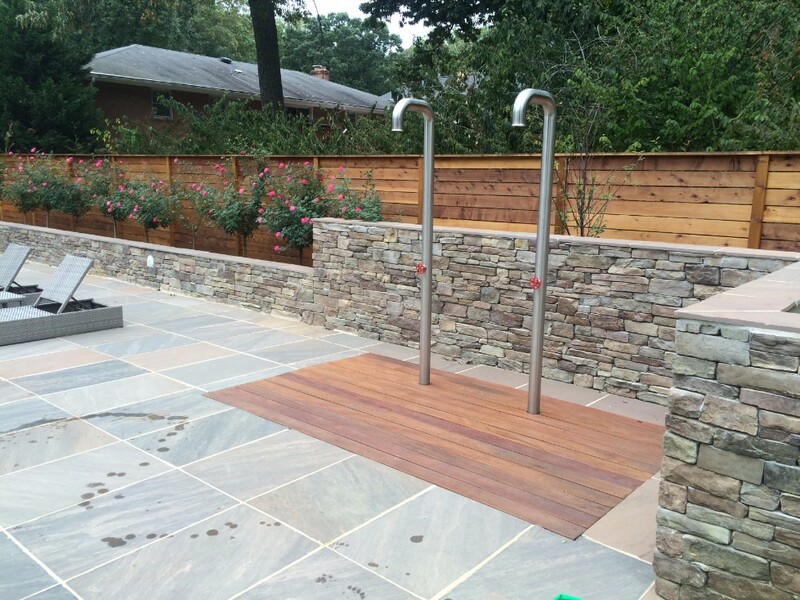 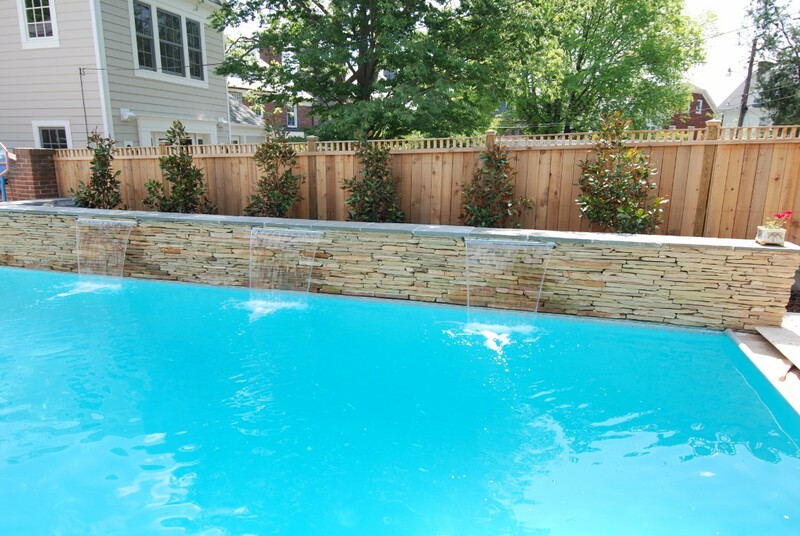 VistaPro Landscape & Design offers pool deck installation and designs. 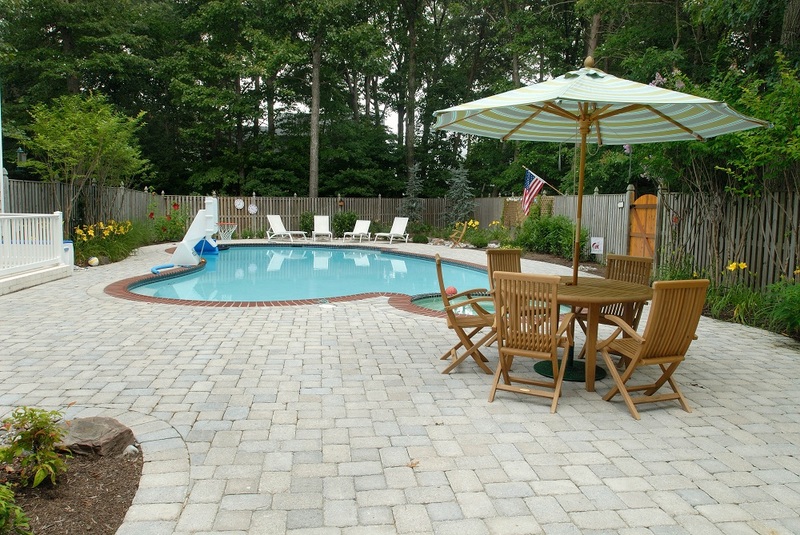 We want to help you get ready for summer by designing and installing your brand new pool deck – the perfect place to relax and unwind with family and friends! 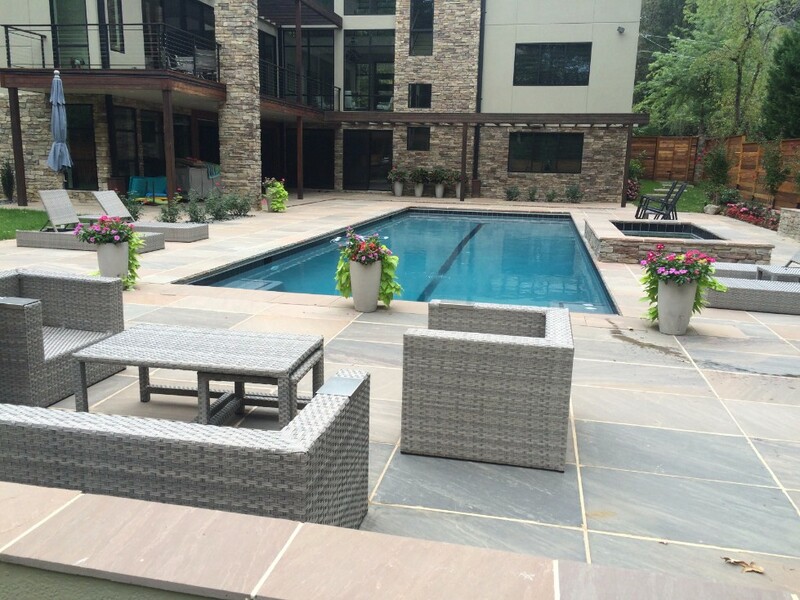 We offer complimentary site evaluations where you can meet and discuss your vision with one of our design and sales staff members. 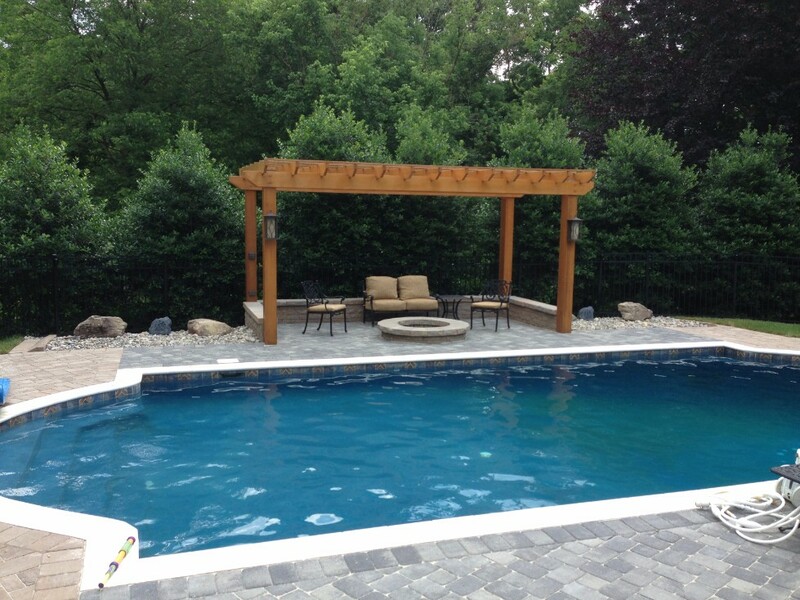 We will make sure that your new deck perfectly matches the décor of your pool and backyard. 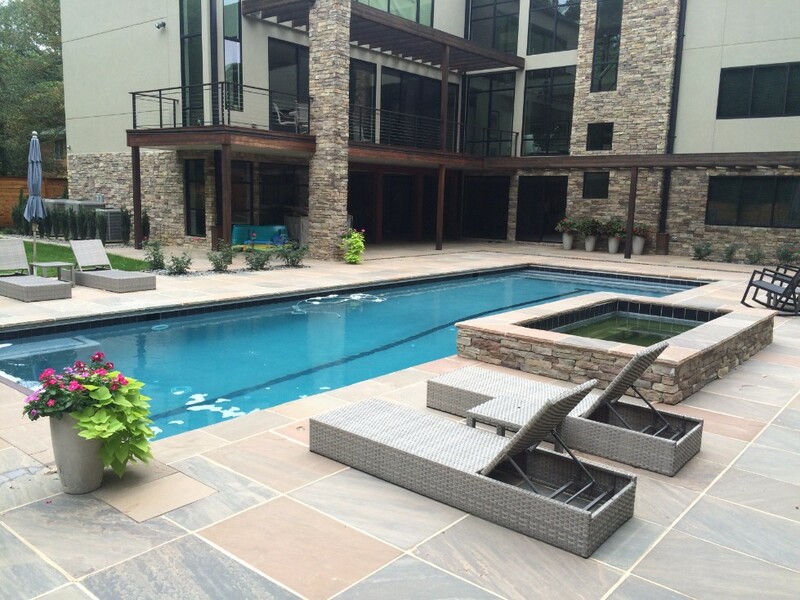 We use a variety of different materials, including wood, rock, and concrete, to make your deck look as attractive as possible. 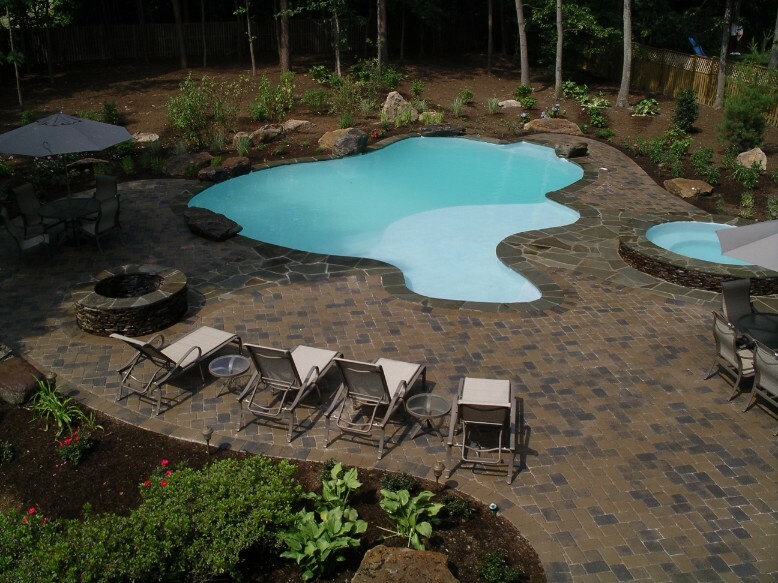 After we have settled on a design, our contractors will install your new pool deck. 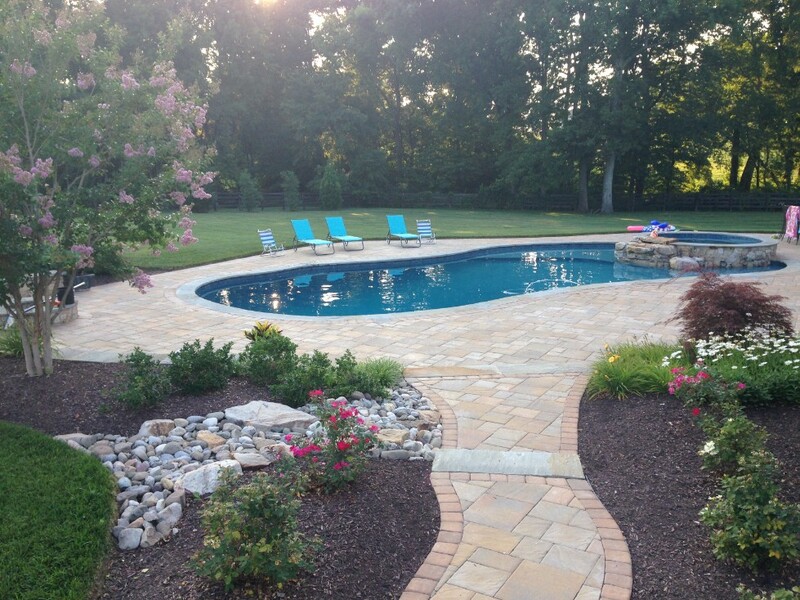 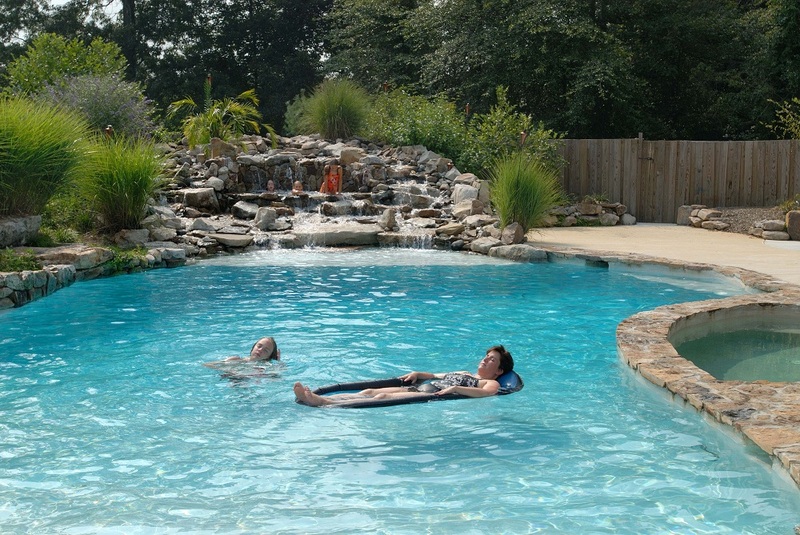 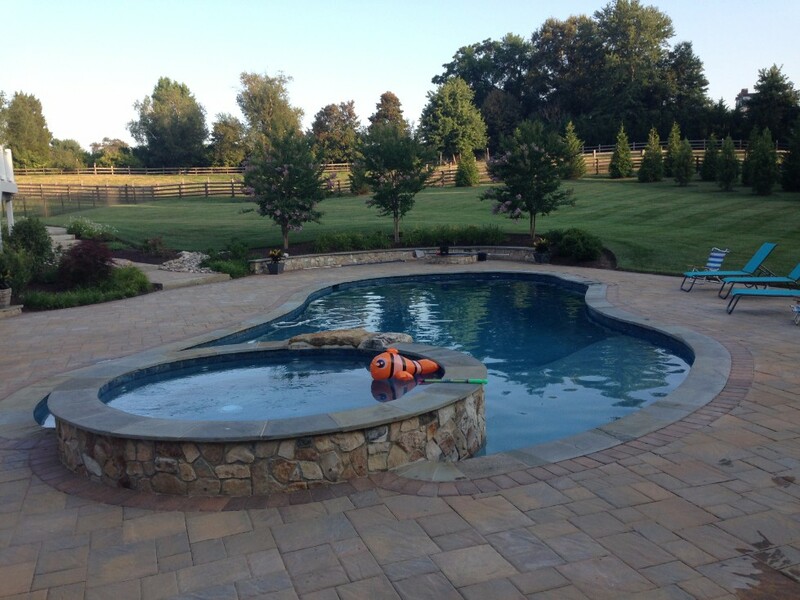 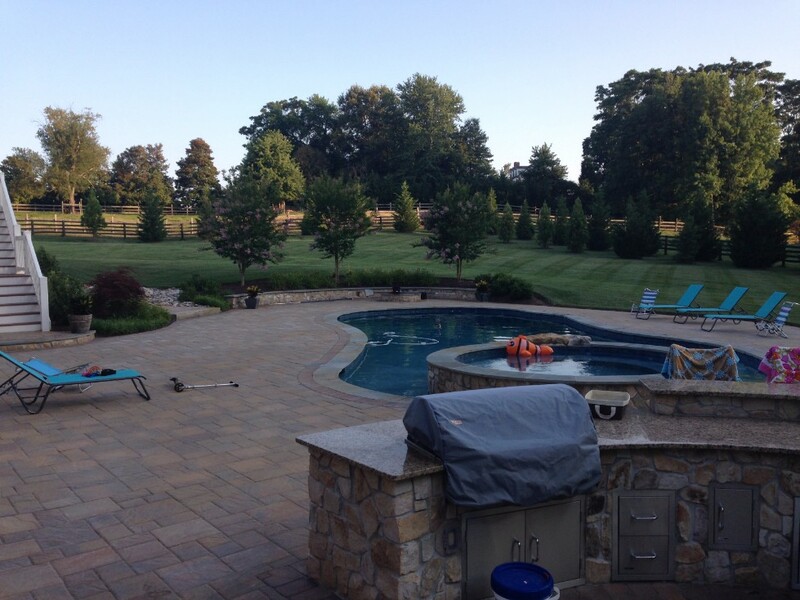 We will work closely with you from start to finish to make sure you love the new addition to your backyard pool. 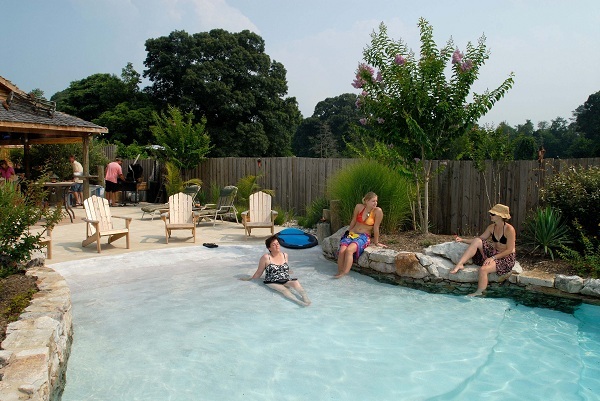 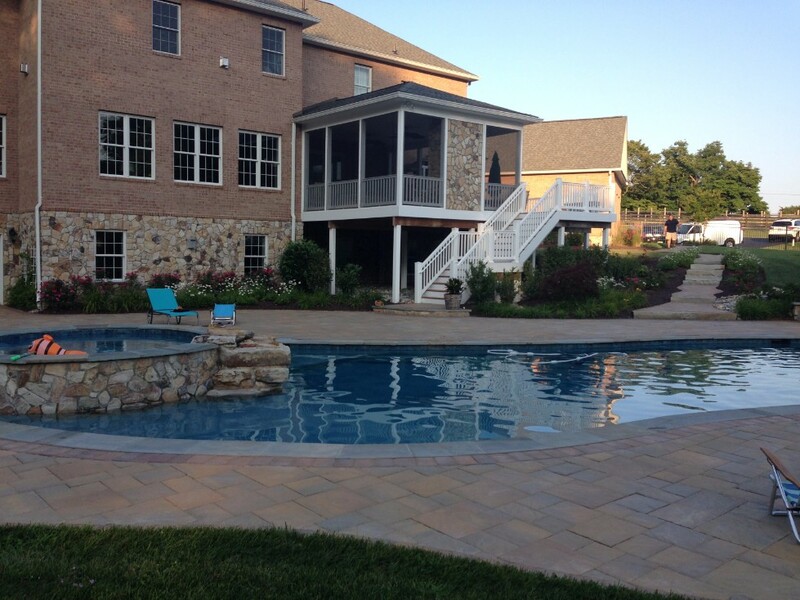 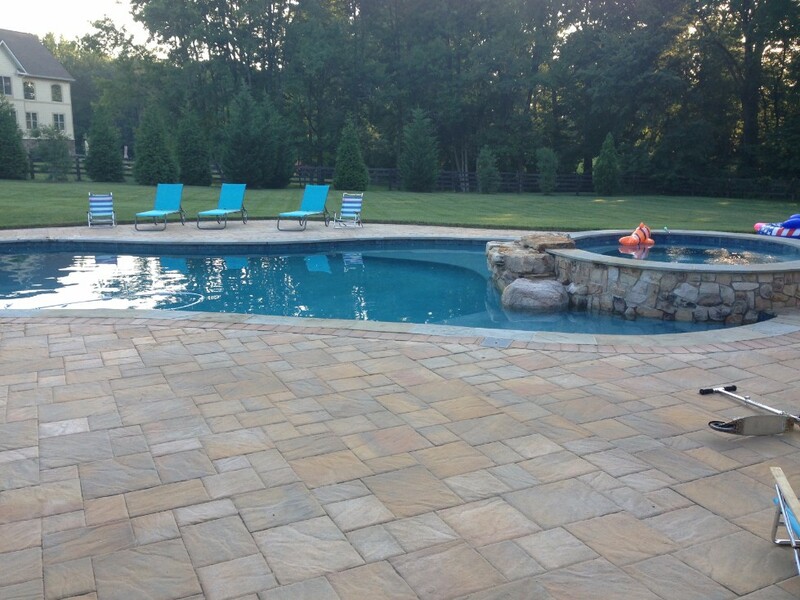 Contact us today about having a pool deck designed and installed in Baltimore, MD.